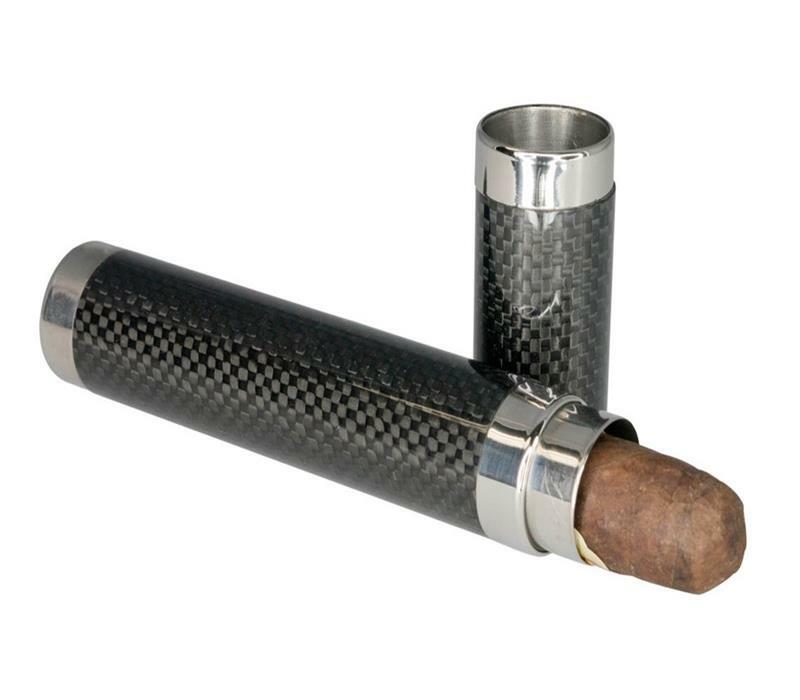 Cigar tube offers a great way to carry your cigar with you. 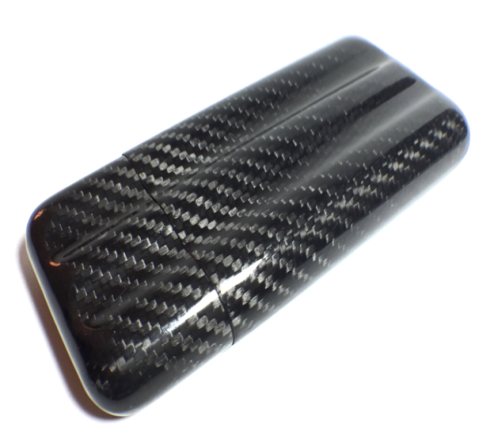 They are very easy to carry with you and offer superb protection for your cigars. 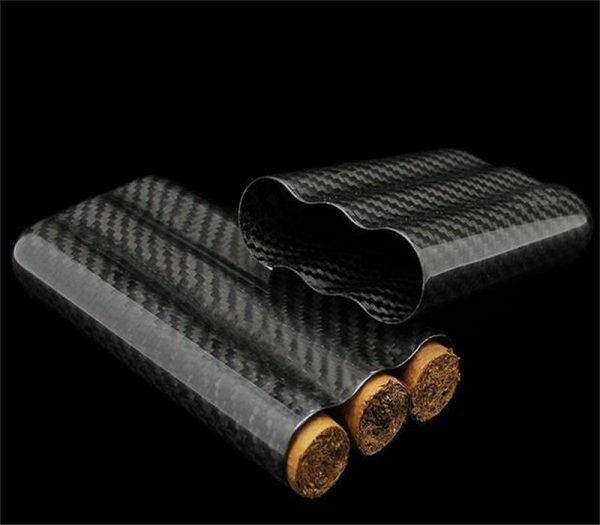 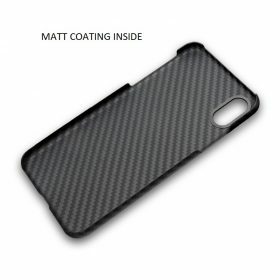 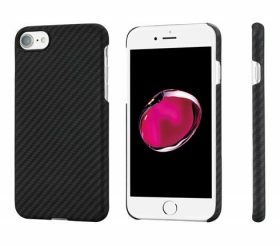 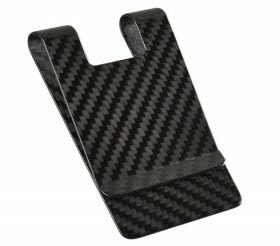 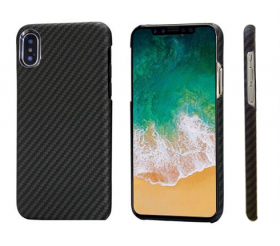 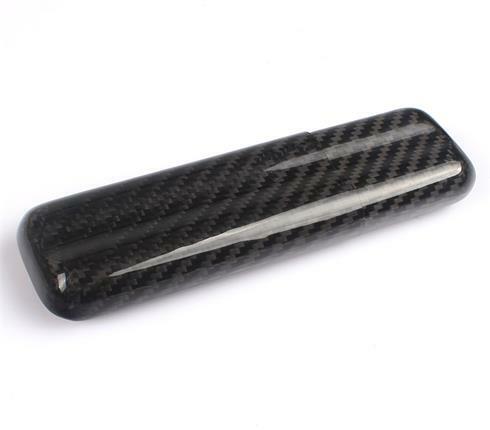 We chose carbon fiber material and designed various colors and styles including from one tube to four tubes cigar cases. 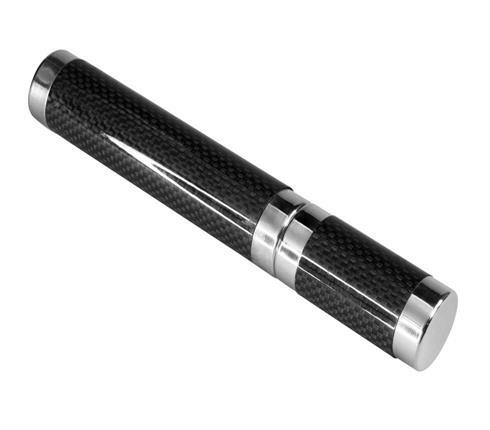 The body of this cigar tube is made of real carbon fiber and wrapped with satin finish stainless steel at connectors. 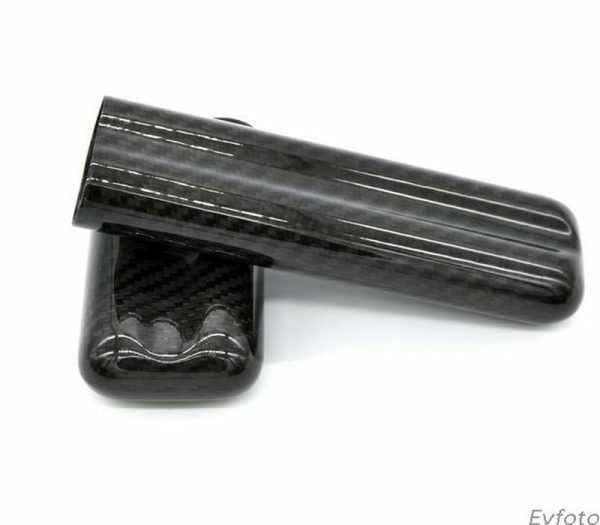 It can hold one cigar with a ring gauge up to 56.